The 1000 Arrows copper cuff makes a great gift for any occasion. 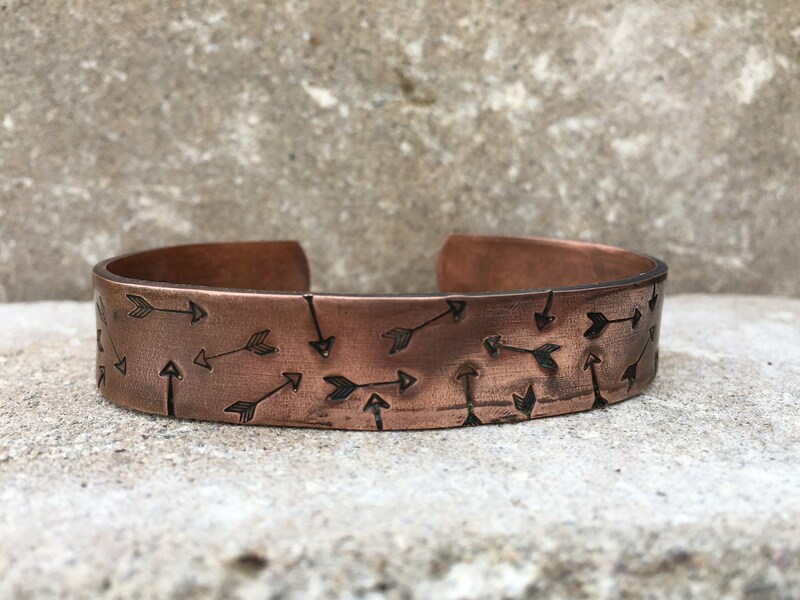 The copper cuff is stamped all over with arrows, representing forward movement toward a goal. 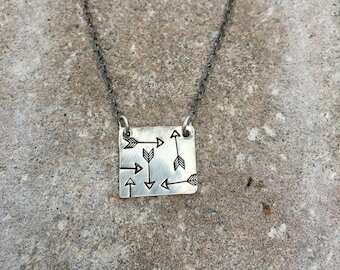 It is 6" in length and 1/2" wide, the arrows are oxidized and the inside and outside are treated with a sealant to create a layer between your skin and the copper, as well as to preserve the patina. 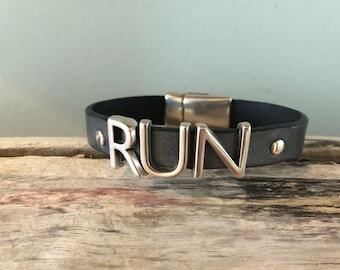 Shoot me a note if you'd like any personalization on the cuff.